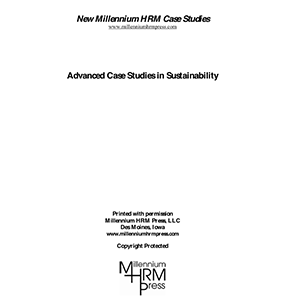 Advanced Cases in Human Resource Management presents 14 diverse cases covering a variety of human resource and nonprofit management topics and scenarios including such topics as diversity training, benefits, workplace policies, hiring, termination, political implications, innovation, interns, and leadership just to name a few. 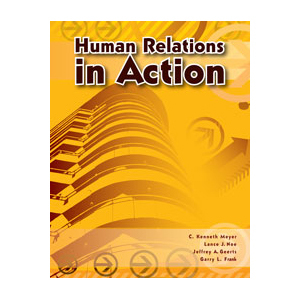 Each case comes with a set of thought-provoking questions to stimulate group discussion and role playing. 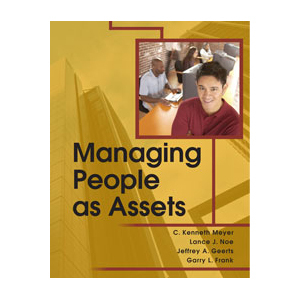 In addition, a case analysis and learning assessment tool conclude each case. 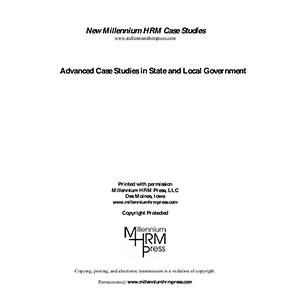 Note: This case packet is available to download as a PDF. After you purchase the packet, you will receive an email with a link to download the case packet. 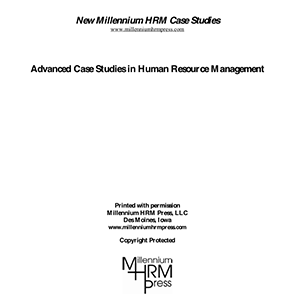 Be the first to review “Advanced Cases in Human Resource Management” Click here to cancel reply.